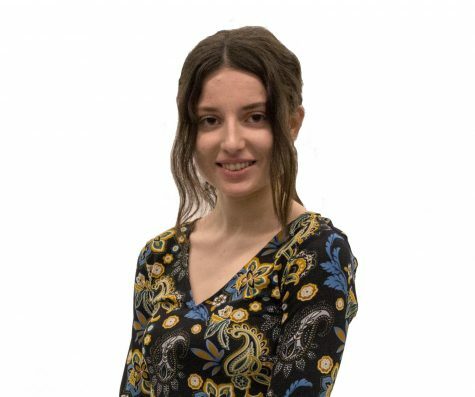 Chichi Anuforo is a junior biological science major in her first semester on editorial staff at The Globe joining in as one of our online editors. Charney is a junior mass communications major and history minor joining the editorial staff as co-features editor. 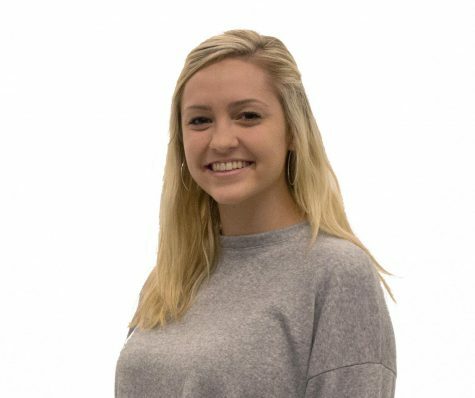 Trout is a sophomore multimedia major in her first semester with The Globe taking on multiple roles as a copy editor, layout editor, and graphic designer. Barszczowski is a senior public relations and advertising major and psychology minor in her fifth semester with The Globe. She returns this fall as a delivery assistant after previously serving as business manager. 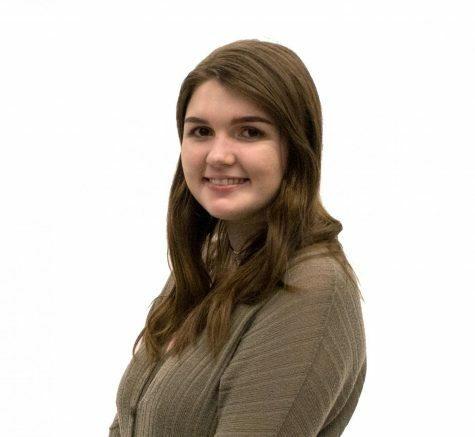 O'Toole is in her fifth semester on editorial staff at The Globe currently serving as a social media coordinator. She previously worked as a copy editor and is a senior public relations and advertising major with a minor in multimedia. 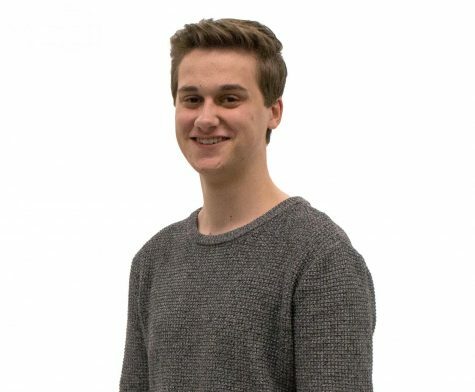 Myers is a senior journalism major and history minor returning to the arts and entertainment desk this spring, this time in addition to being features editor. This is her third semester on editorial staff after also serving as a copy editor.